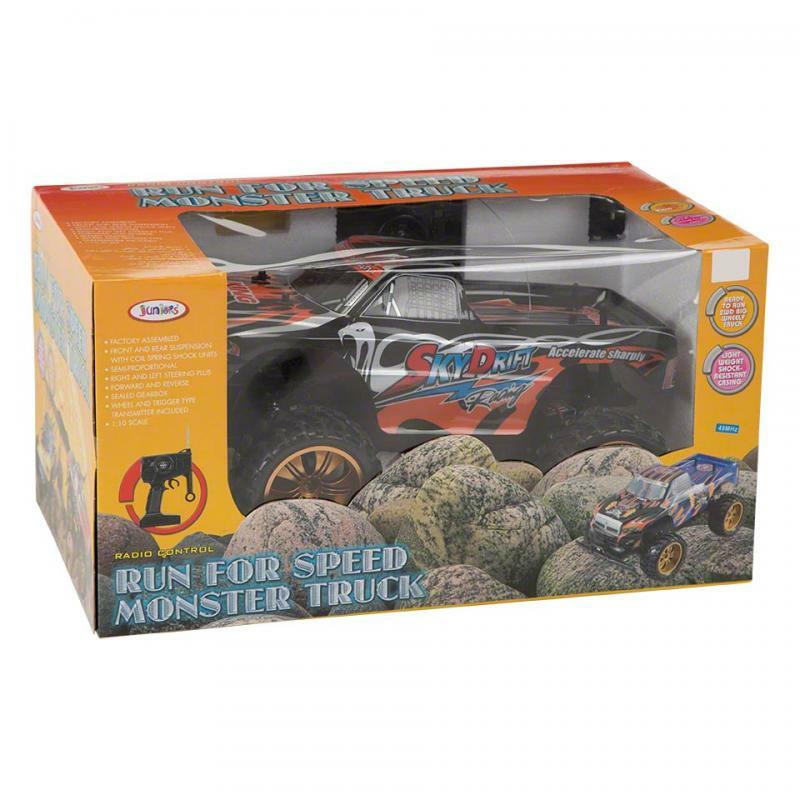 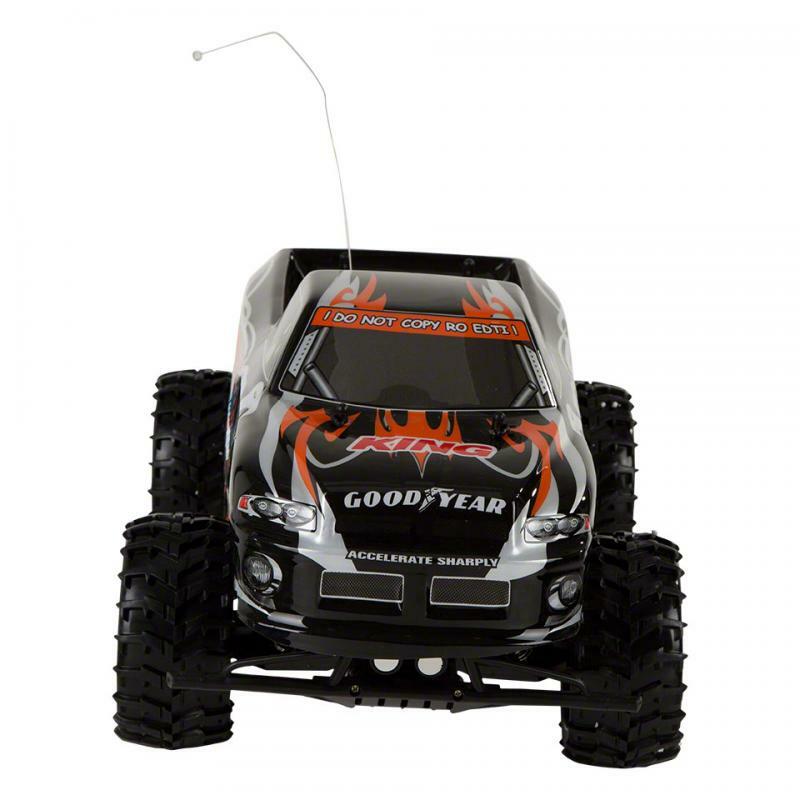 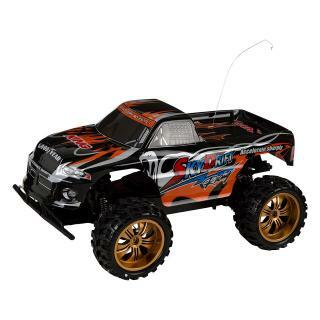 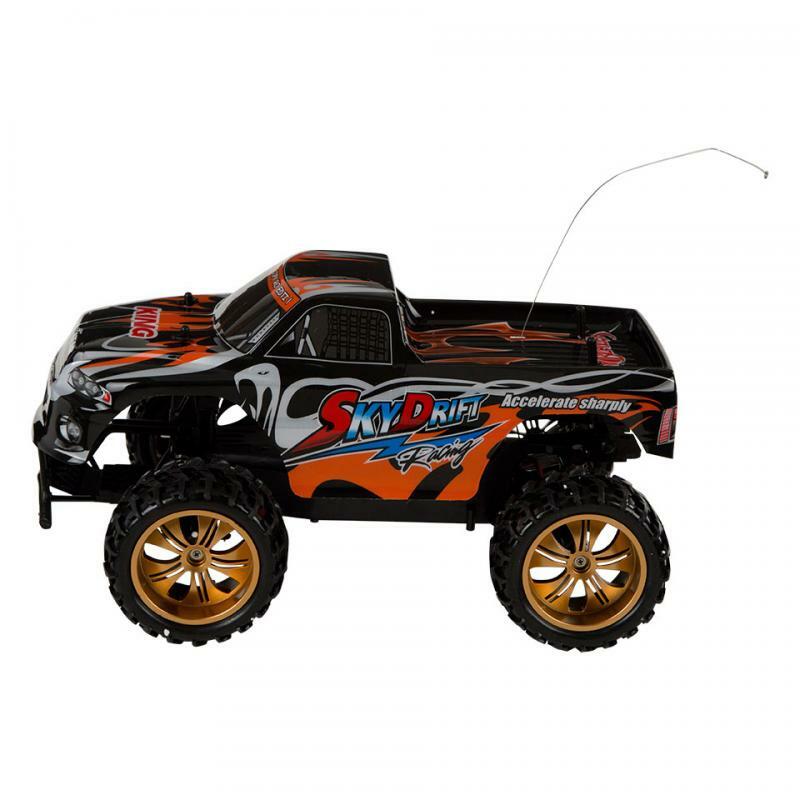 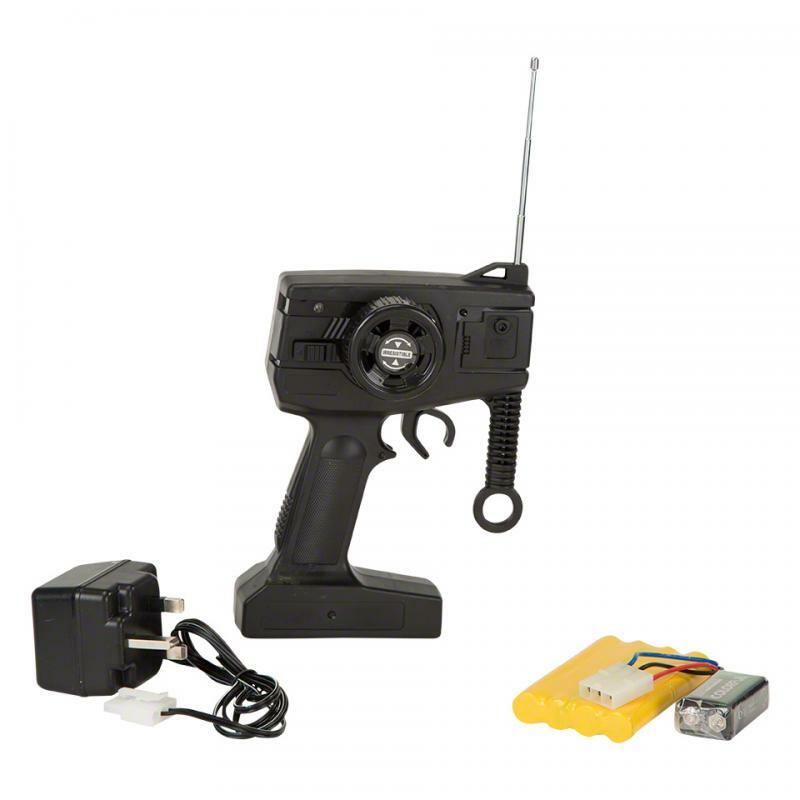 With this remote-controlled monster truck kit, racing will be your kids new favourite activity. 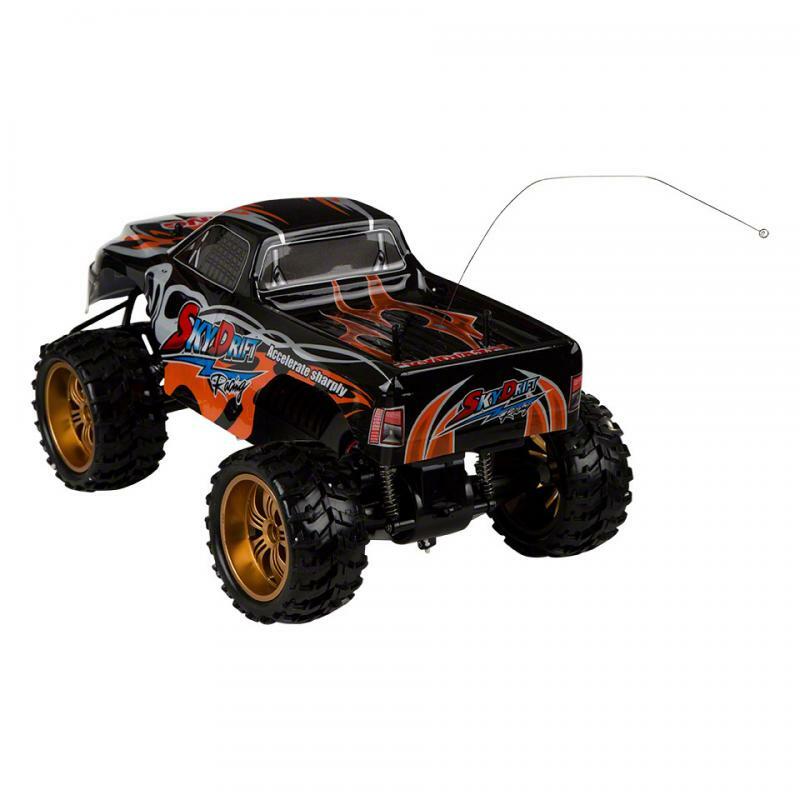 This factory-assembled toy offers front and rear suspension with coil spring shock units. This one packs in enough punch for the little racer.